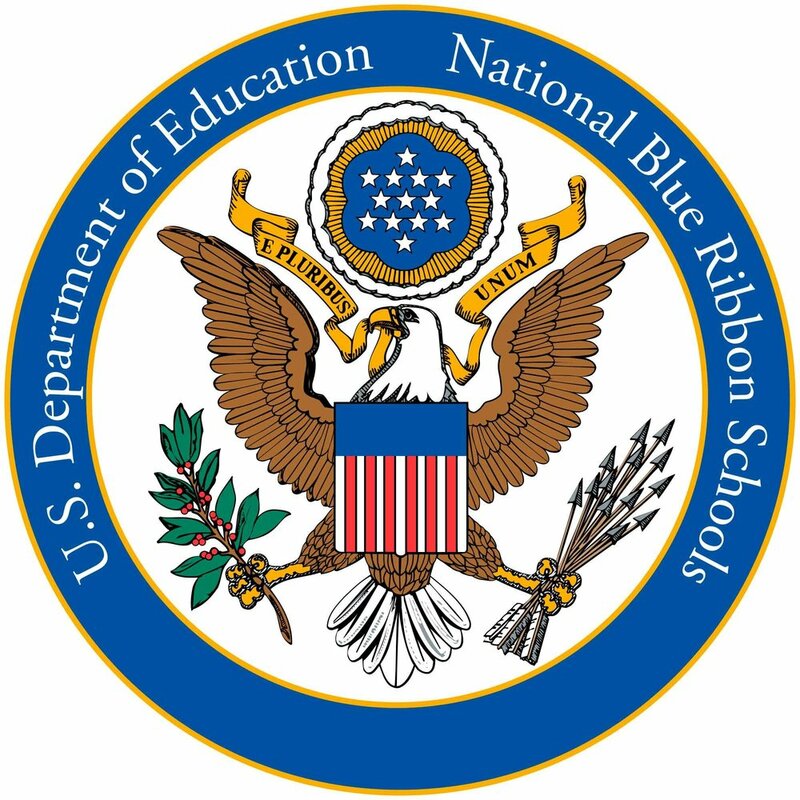 The National Blue Ribbon Schools Ceremony will be live streamed today, November 8th. Mrs. Roper, Mrs. Dement and Mrs. Miller are present in D.C. to accept this awesome award for our students and staff of VVISD. Also you can view the full agenda by going to the website http://nationalblueribbonschools.ed.gov/.